Scottish castles are rugged and stark. 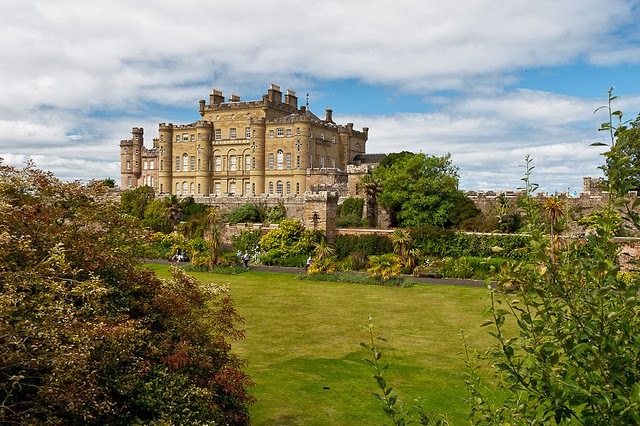 There is no fairy tale quality about them, but visitors can conjure up visions of knights in shining armor who fought the good fight for their clan and country. Scottish castles were built mostly for defense and frequently sit atop cliffs overlooking lochs and ocean, making them seemingly impregnable. These stone structures today evoke a sense of grace and peace. They are awe-inspiring, to say the least.